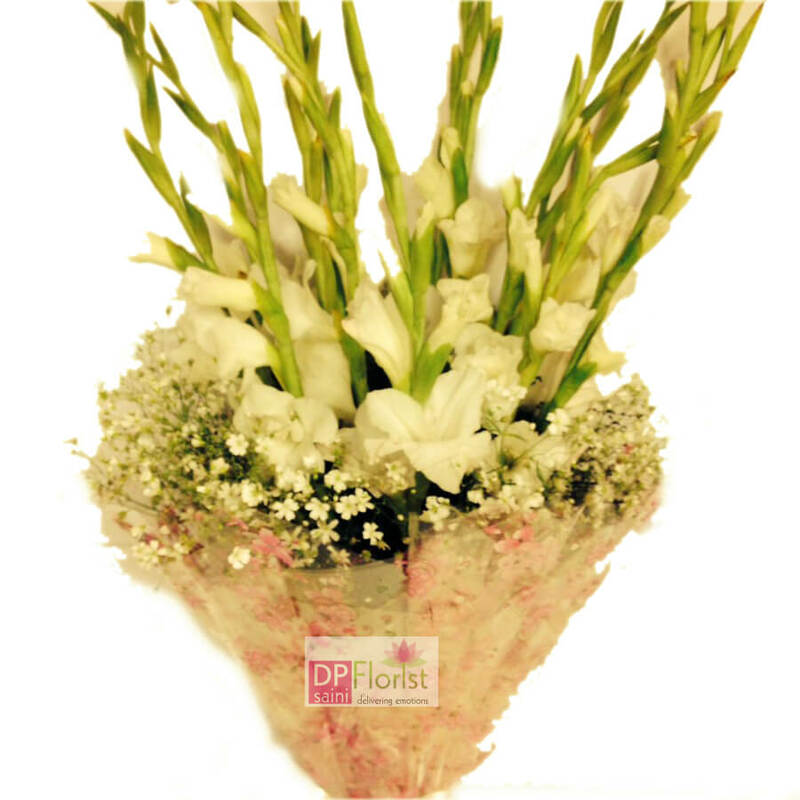 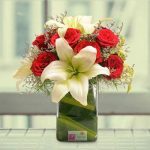 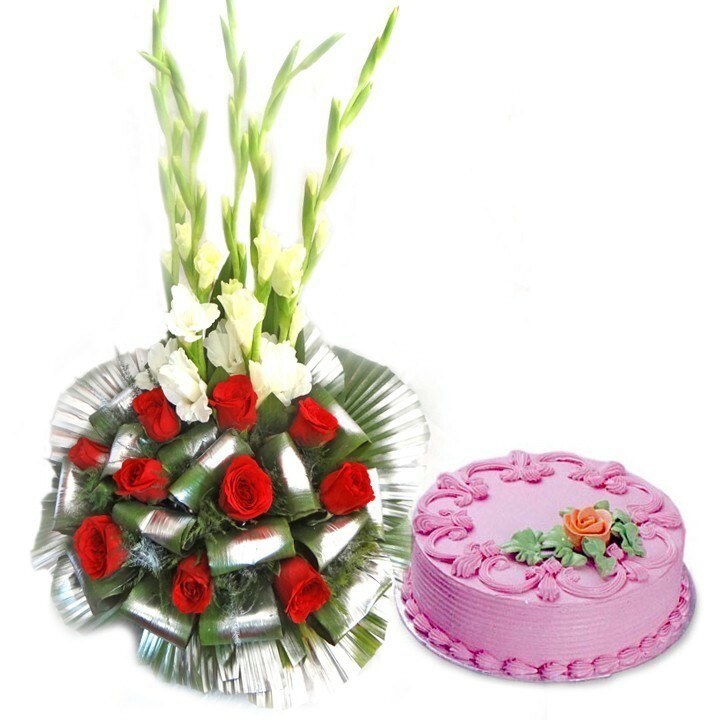 The bouquet consist of 10 beautiful red roses combined with 2 gorgeous white lilies packaging done in a magnificent cubic glass vase to gift it to you beloved for any special occasions. 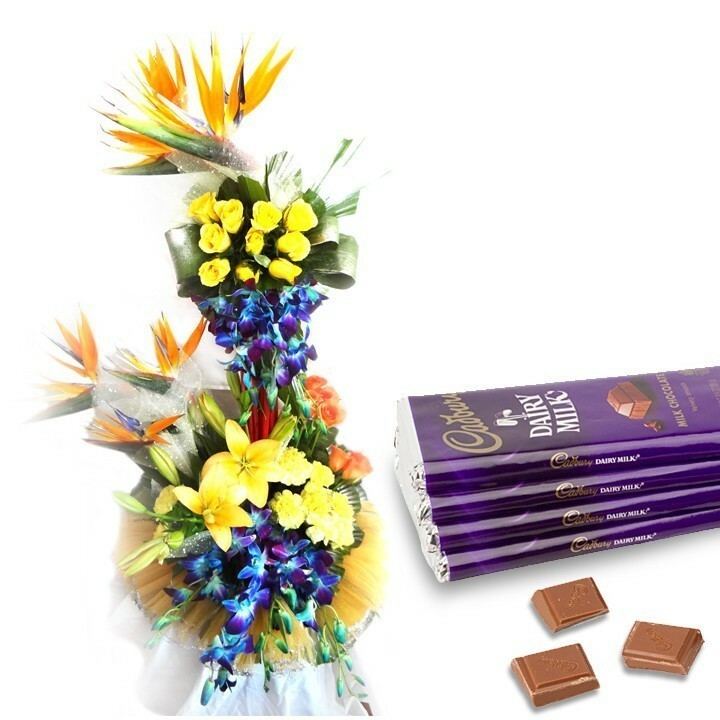 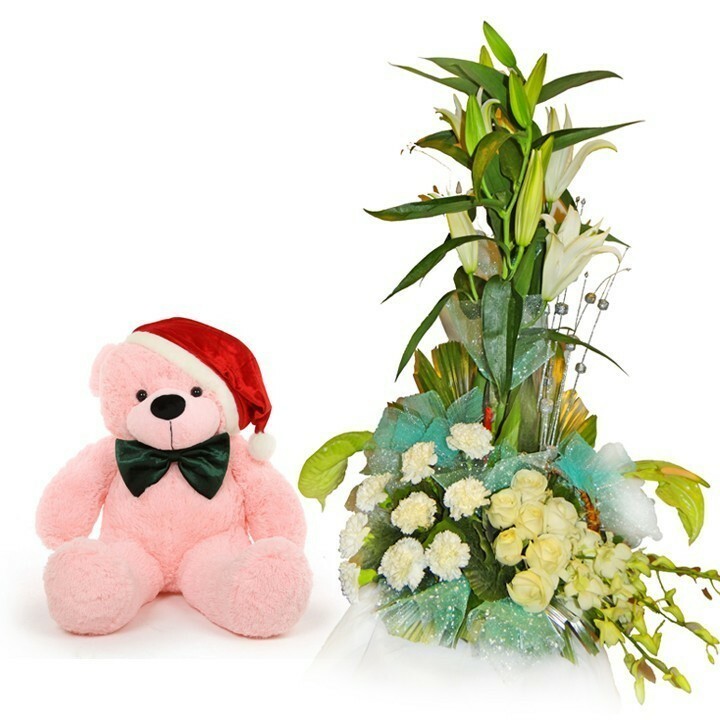 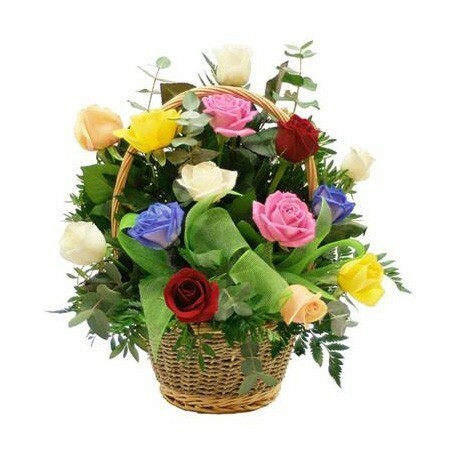 The best way to show love to your partners or the loved ones is to gift them a bunch of flowers to make it more special and memorable. The bouquet consist of 10 beautiful red roses combined with 2 gorgeous white lilies packaging done in a magnificent cubic glass vase to gift it to you beloved for any special occasions.